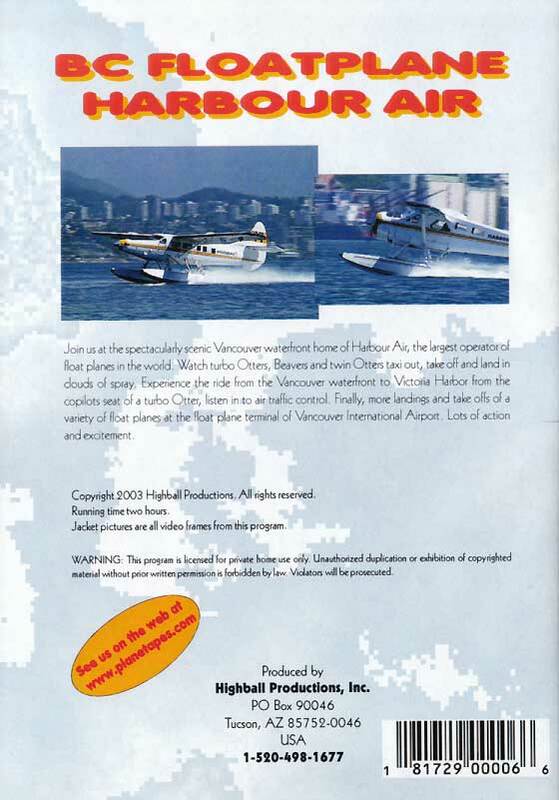 Join us at the Vancouver waterfront home of Harbour Air, the largest operator of float planes in the world. Watch turbo Otters, Beavers and twin Otters taxi out, take off and land in clouds of spray. Experience the ride from the Vancouver waterfront to Victoria Harbor from the copilots seat of a turbo Otter, listen in to air traffic control. Finally, more landings and take offs of a variety of float planes at the float plane terminal of Vancouver International Airport. Lots of action and excitement. Bob (UK) on 2013-08-06 09:10:10. 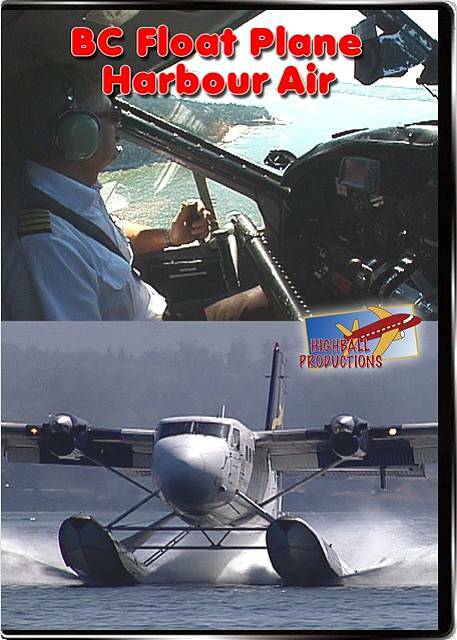 The DVD captured the uniqueness, atmosphere and intense vitality of the floatplane operations in Vancouver Harbour and in Victoria. Excellent camera work and superb image quality make this the best floatplane coverage I have ever seen.